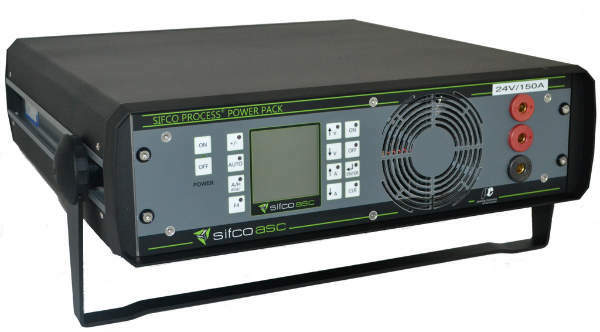 Classic power packs are well-suited to critical plating applications. 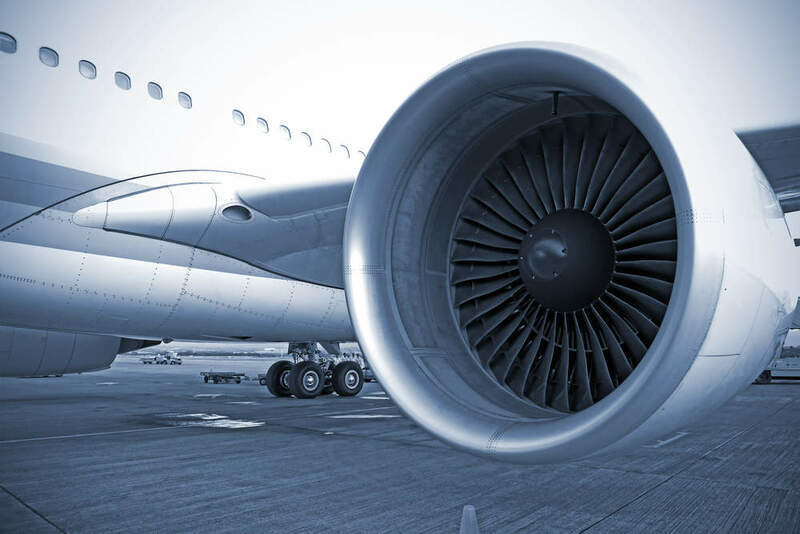 These packs are lightweight and portable, and manual dials allow the voltage to be changed quickly. 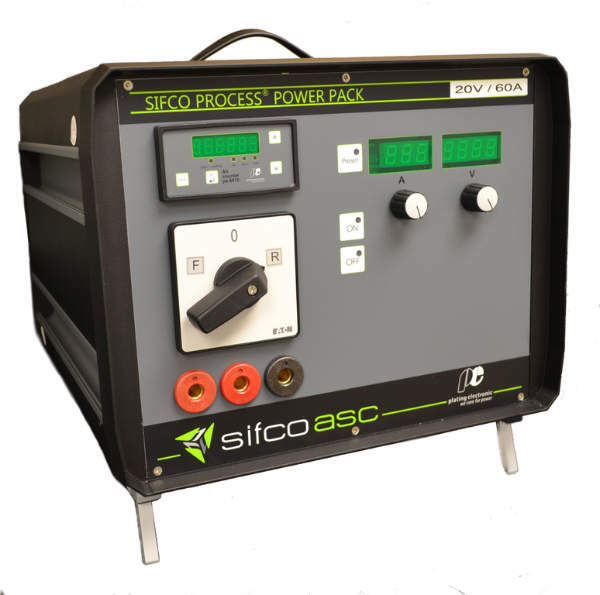 SIFCO ASC also offers a range of advanced power packs, including lightweight models ranging from 15 volts to 500 volts, depending on the application. 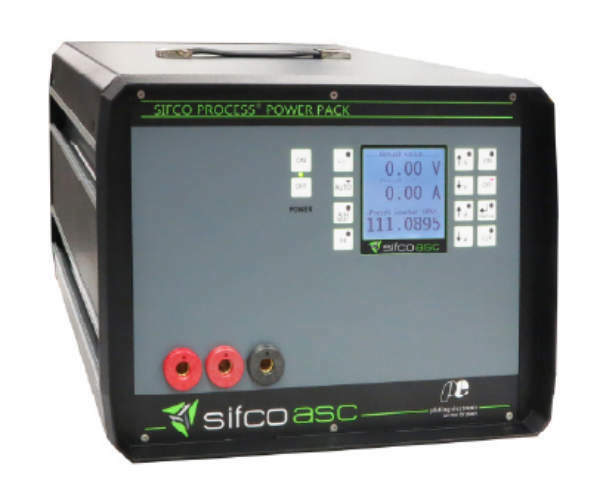 Rather than a manual dial, each advanced power pack has a polycarbonate keypad and multifunctional LCD display. Please download to find out more about classic power packs.